1159 Ridgecrest Ln SE Smyrna, GA 30080 - B&M Property Solutions, LLC. 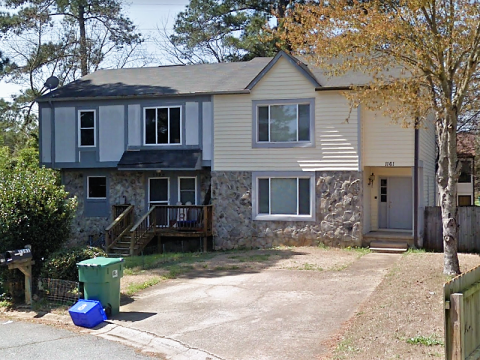 The contract for the two (2) bedroom, two-and-a-half (2.5) bathroom townhome at 1159 Ridgecrest Ln Se Smyrna, GA 30080 offers fantastic return opportunities for landlords and fix and flip investors! 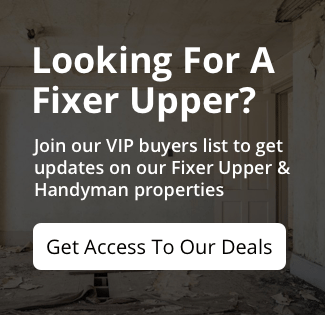 Rehab investors can potentially earn cash-on-cash returns of 23% or greater with the contract for this property. Landlord investors can expect rents of $1,200 or more generating substantial positive cash flow. At this rental rate, landlords would earn cash-on-cash returns in excess of 11%! 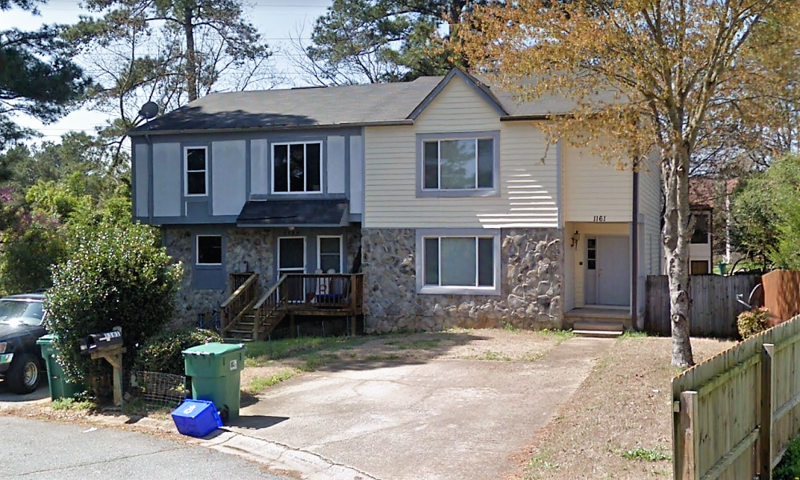 Repairs Needed: This Cobb County townhome near Suntrust Park needs a new deck, paint, carpet and other general cosmetic updates to get it rent-ready. There is no HOA. RSVP for our one and only inspection on Wednesday, September 26th at 2 PM ET.